I had the pleasure of using the original SitSmart Posture on my home work chair for more than a year and can’t say how much it has helped me get used to sitting properly and upright. If you have one, why get the new SitSmart Posture CORE? The new version is specially designed for the Asian bum. The sitting area is slightly broader, more cushiony and has a sculpted front pummel to guide proper seating on the base. 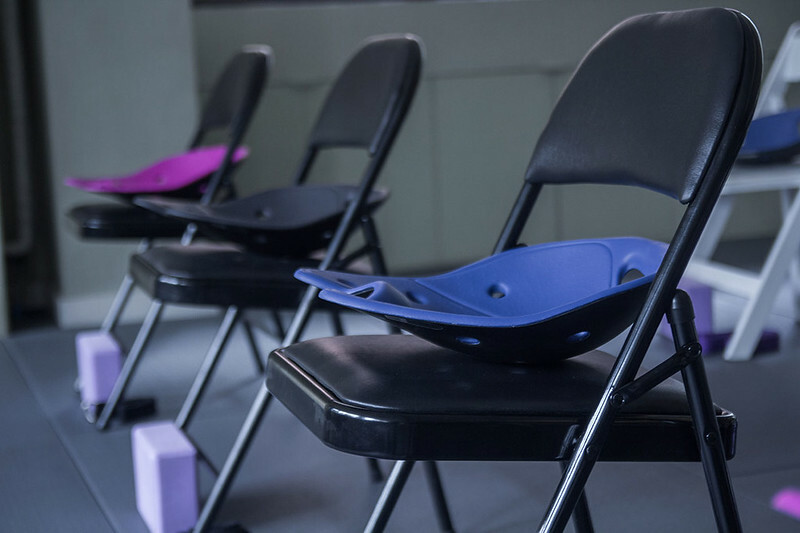 To demonstrate how the SitSmart Posture CORE actually works, we had a short Yoga Chair session at Yoga Plus in Makati. Each chair has a sitting device and we followed through the cues. A few core engagement sitting navasanas and twist. It does feel different from the original one as the cupping feel is more prominent. It also engages the core and glutes slightly often leading to sitting tall. I tried it on the floor and boat pose was more challenging due to the rounded bottom but core engagement was still there. The SitSmart Posture CORE may look simple but it has a well thought out design that instead of forcing one into proper posture, it encourages the body toward its natural spine curve by lightly engaging the necessary muscles (abs and glutes) while seated. Would be a very good investment to ones health having one. 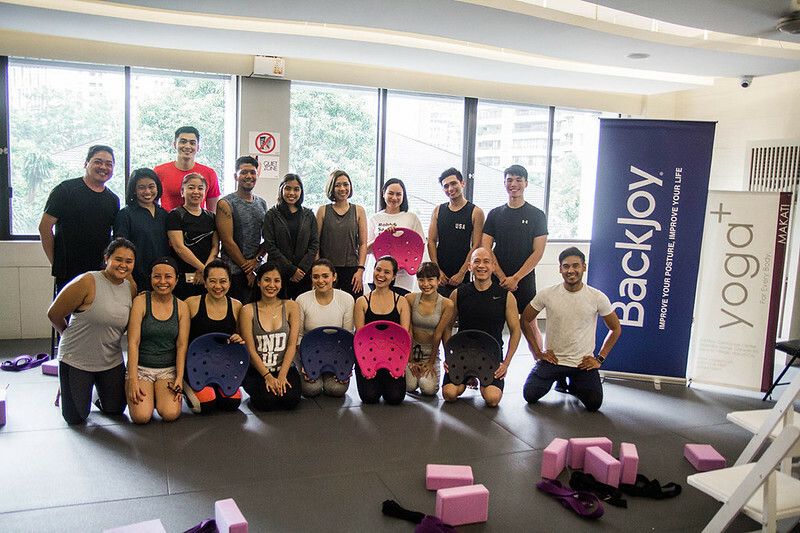 Learn more about BackJoy’s SitSmart Posture CORE by visiting their official Facebook /BackjoyPhilippines/ and Instagram page @backjoyphilippines. Backjoy is available at all BackJoy Kiosks nationwide. Headquartered in Boulder, Colo., BackJoy’s mission is to improve our customer’s quality of life by helping them maintain a healthy back and relieve pain. We envision a world without back pain, where everyone can get more from life by taking control of their back health. Our backs are one of the most important parts of our body’s foundation, but they don’t get the attention they deserve on a daily basis. And like any precision instrument, if our backs aren’t maintained well, we can’t perform at our best. BackJoy keeps your back naturally maintained, so you can be you—and get the most out of life. BackJoy products are designed to effortlessly give your back daily tune-ups. So when life beckons, you can live it. For more information on BackJoy, visit www.backjoy.com.